In the quarterly report published by Paradox Interactive (FRA:ETA), the group has posted record second-quarterly revenues. However, this has been marred by a significant fall in profits. Granted, the fall in profits is as a result of regular business practices and the move to a more publisher-oriented role. There are a number of primary reasons for this: Increased royalty payments (as third-party titles accounted for a comparatively large percentage of total sales in the quarter), and one-time write-offs of two unannounced projects that have now been cancelled. This is nothing out of the ordinary. We always have many concurrent projects in early development, with regular evaluation points, and we prefer early cancellations for those projects that we do not feel are likely to meet our high quality standards. It is worth noting that this is also the best second quarter in the company’s history for revenue. The fall in profits is far from any cause of concern. Indeed, the result of this decrease in profits on the back of increased revenues is a direct result of the games it released. The quarter was a relatively busy one for the Stockholm based publisher. The primary release for the quarter was BATTLETECH. Developed by Harebrained Schemes, who have also been acquired by Paradox Interactive, the game was only published by the studio. This significantly increased the level of payouts for the quarter, decreasing profits. Other titles released within the quarter were all expansions on currently existing games. 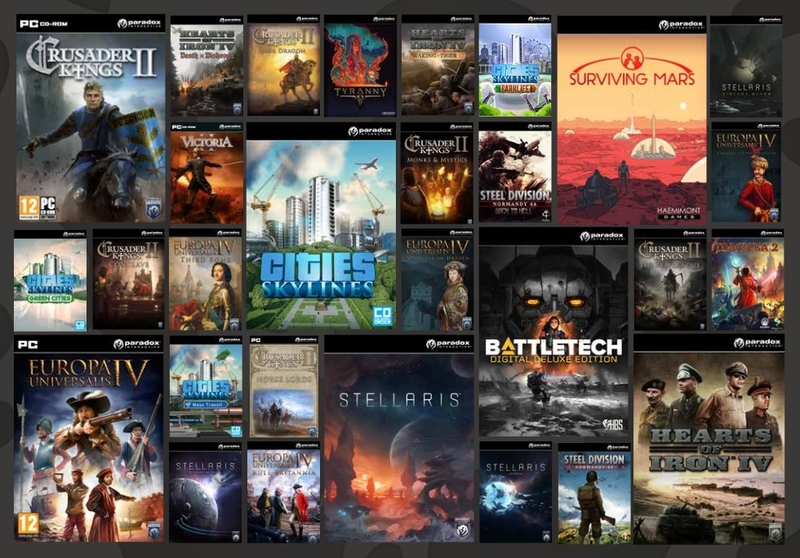 This includes the Distant Stars expansion for Stellaris and the Parklife expansion for Cities: Skylines on the PC. 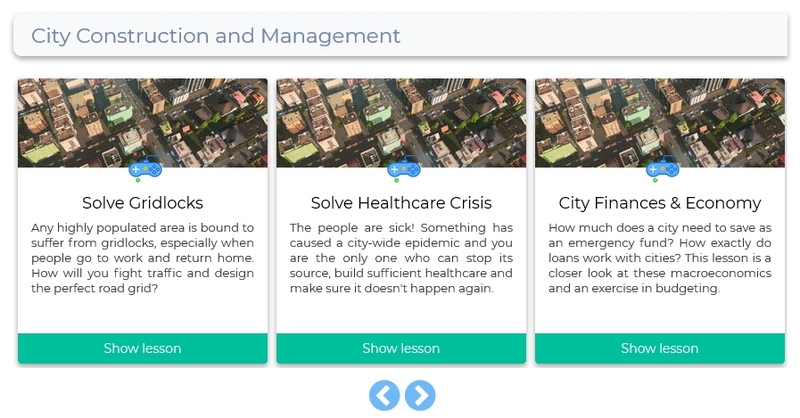 The Xbox version of Cities: Skylines also gained the Natural Disasters expansion. Further to this, the company also experimented with releasing an educational version of Cities: Skylines in partnership with TeachergamingLLC. Going forward we will see more experiments of a similar nature, as we continue to tweak revenue models and price points for the best possible results. As it stands, Paradox Interactive has two announced titles in the works as well as a number of expansions. The first title is Age of Wonders: Planetfall by Triumph Studios, who the company acquired last year. Second is Imperator: Rome, by the internal team at Paradox Development Studio. Expansions for other titles include Europa Universalis IV: Dharma, Crusader Kings II: Holy Fury and Hearts of Iron IV: Man the Guns. Harebrained Studios have also started concept development of a new title, to be announced further down the line. What will be an interesting experiment for the company is their announced expansion into board games. Paradox Interactive are partnering with tabletop publishers for board games, based on their IP’s, to be developed and released. 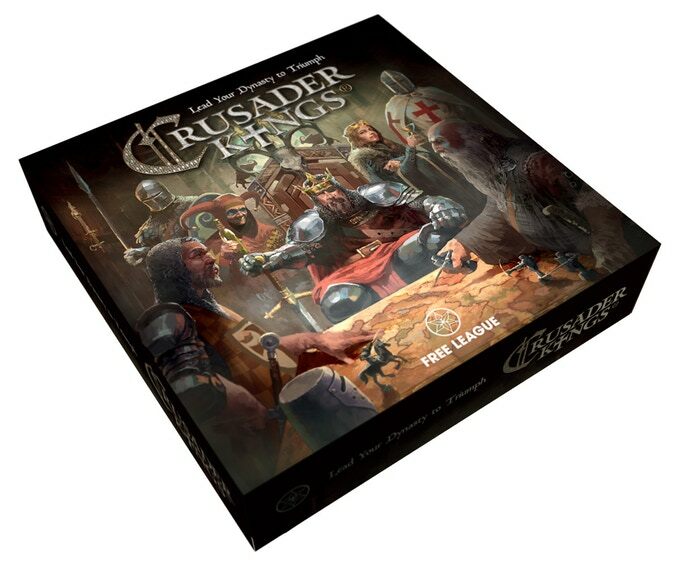 The first of these titles is Crusader Kings, which is being developed by Free League Publishing and is set for release later this year. This is following a hugely successful Kickstarter campaign to test the audience for such a game. The Kickstarter gained SEK 4.66m in pledges on a target of just 500,000. Following Crusader Kings, board games based on Cities: Skylines, Hearts of Iron and Europa Universalis will be in development. All of this paints a very positive picture. The long-tail strategy is still clearly working for the publisher, with older titles and their expansions still selling well. In addition to this, their selective approach to what titles they develop and publish means the company has that image of one where you can always expect a high-quality title. If the Kickstarter is any measure, the move into board games could also prove to be a lucrative expansion.